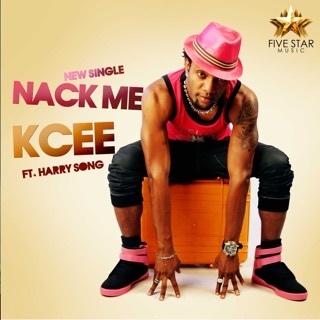 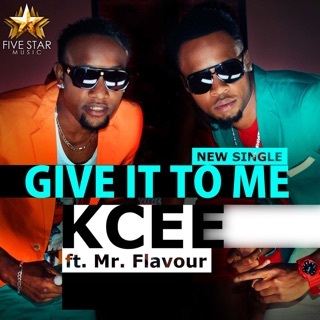 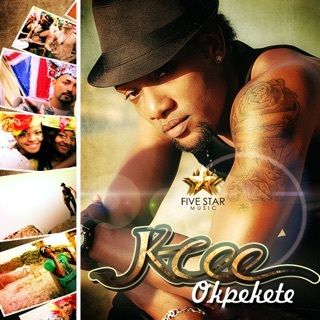 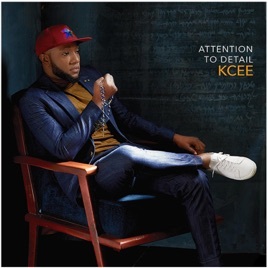 KCee’s latest LP Attention to Detail flows with the infectious rhythms of highlife. 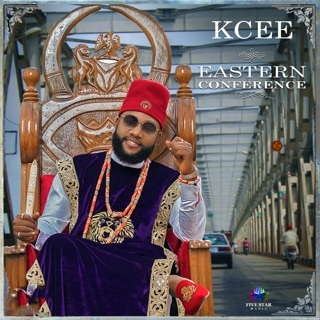 Spanning 19 tracks (plus three bonus cuts), this sophomore release is a thrilling journey into modern African music—with tracks like the mid-tempo “Desire” and the wistfully romantic “Kwarangida” galvanising him as a bonafide superstar. 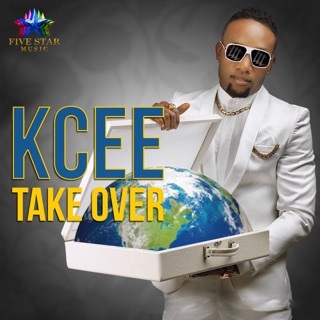 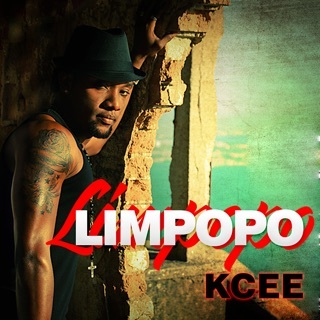 But it’s not just KCee’s efforts that make this such an unforgettable record, as it bursts with high-profile collaborations—including appearances from fellow Nigerian phenoms Patoranking, Tekno and Olamide, alongside Ghanaian dancehall king Shatta Wale and Kenyan pop quartet Sauti Sol.